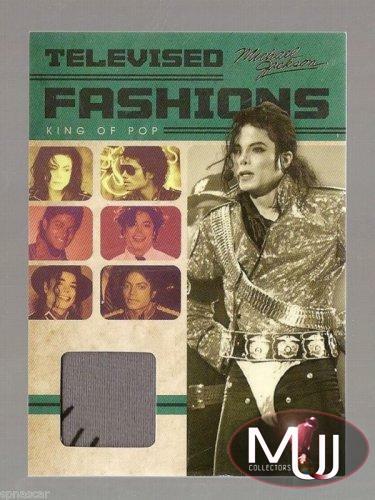 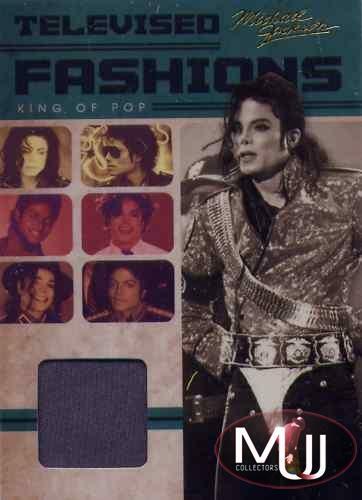 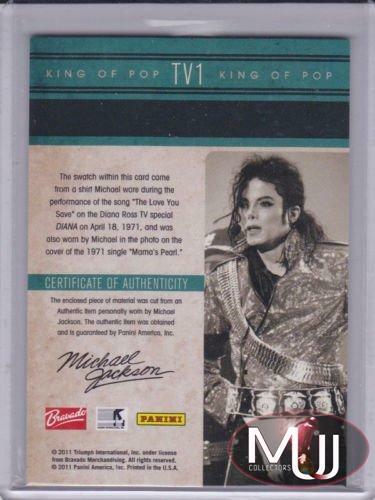 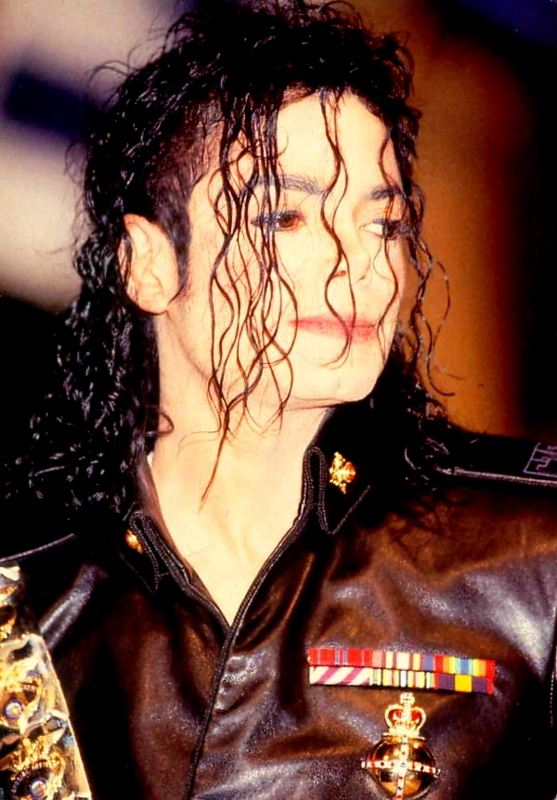 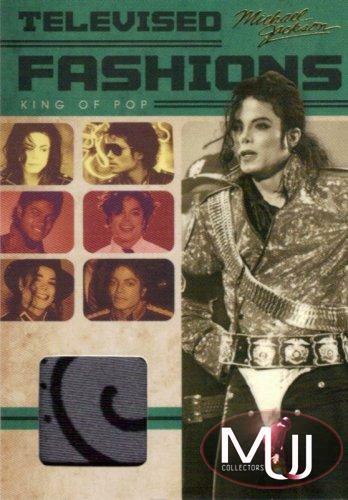 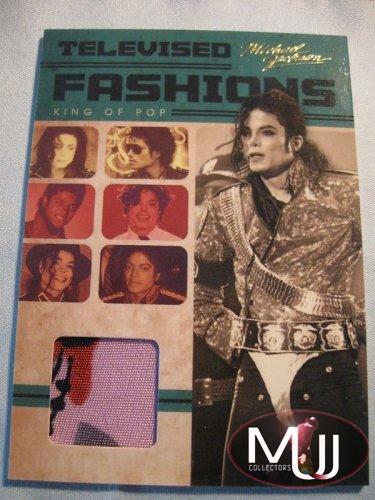 2011 Panini US official trading card Michael Jackson Live. 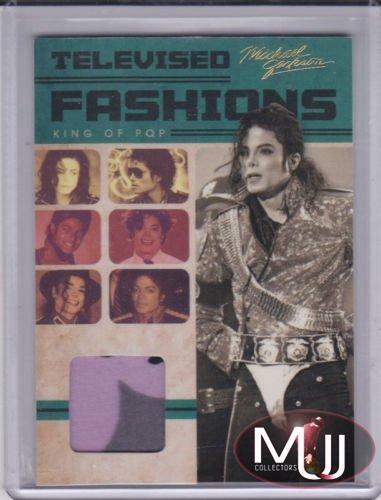 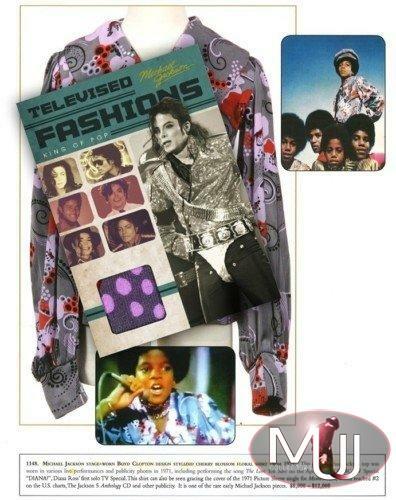 It reads: "The swatch within this card comes from a shirt Michael worn during the performance of the song 'The Love You Save' on The Diana Ross Tv Special 'Diana' on April 18, 1971, and was also worn by Michael in the photo on the cover of the 1971 single 'Mama's Pearl' ". 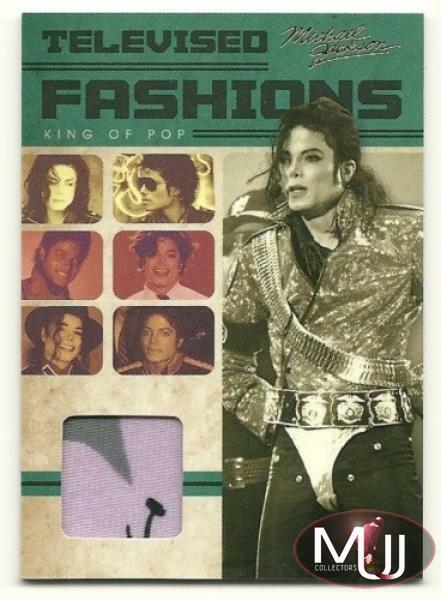 These cards are part of a rare set called insert cards that are in a very limited series.